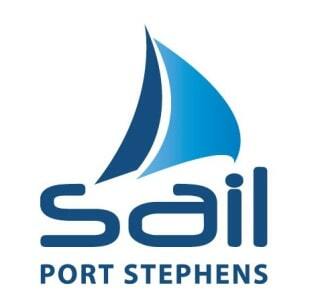 In 2014, Sail Port Stephens runs from 11-16 April with three massive sailing events to be held over the huge week on the stunning Port Stephens waterways. Whether you’re a skipper or crew member out on the water, or family or friends taking it all in from the many scenic vantage points, Port Stephens promises to deliver an exciting getaway with loads to do off the water including coastal national parks, reserves, plenty of bushwalking, wildlife, marine life, beaches, restaurants, clubs and pubs. And this event proves once again that Port Stephens is a destination perfect for hosting high quality events.